From the Radda-in- Chianti vineyard. 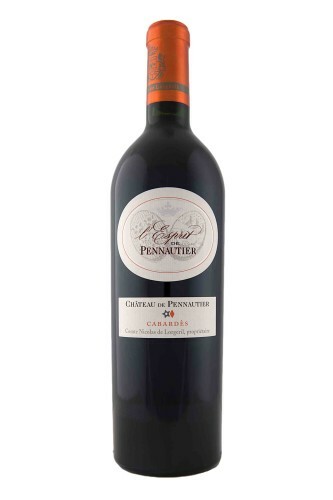 Aged 12 months in French oak barriques, with a minimum of 12 months bottle maturity prior to release. 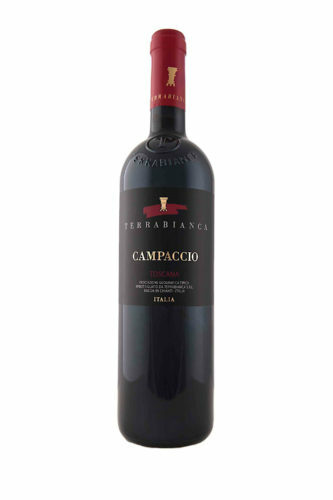 Ample elegant bouquet of berry fruit, chocolate & roasted almond that continue right through the palate. Superb structure, palate length & depth. 60%Syrah, 40% Grenache. Dark Garnet colour. Hints of Red fruit on the nose. Toffee & Bergamot on the palate. 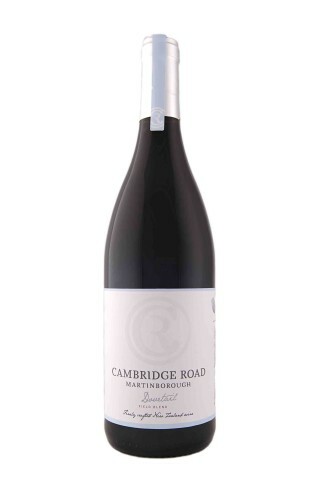 Grenache adds broad richness, Syrah savouriness and structure leading to a long dry finish. AOC Cabardes : Merlot and old vine Syrah. Intense garnet-red colour. 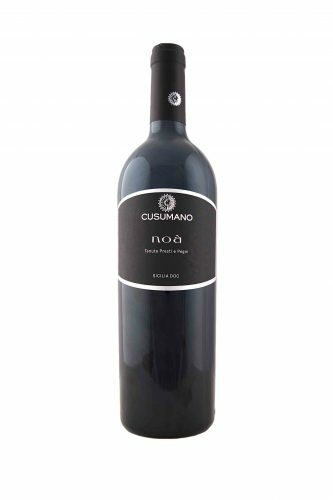 Powerful aroma and dominant flavours of mixed berries, plum, truffle, with hints of coriander and pepper provide rewarding taste complexity. Full Rich and long. 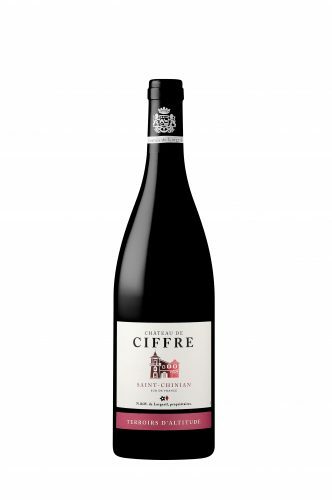 Cinsault 50%, Grenache 20%, Syrah 10%, Merlot 20% Rich in colour for the South of France, yet typical of the regions style, with a fine balance of delicious fine fruit character and a fresh crisp finish. 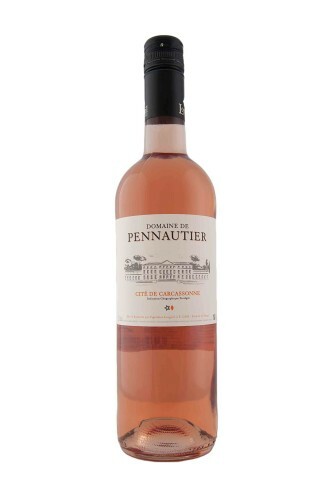 Chilled Domaine de Pennautier Rose is a must for long summer lunches/ picnics or as an evening aperitif. A.O.C. 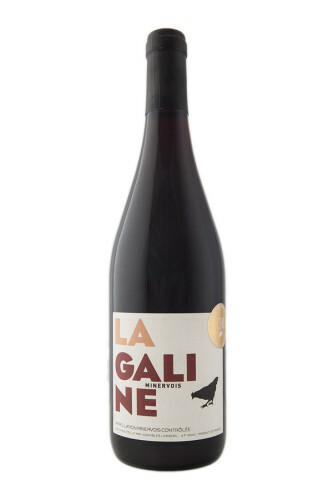 Minervois : Syrah 80%, Grenache 20% La Galine is a single vineyard located in one of the best terriors in the heart of the Minervois appellation. Bright ruby colour. The floral hint of violets proceed the rich aroma and flavour of raspberry and cranberry. Excellent mouthfeel and firm finish of fine, soft tannins. A wild , mindblowing blend of Pinot Noir and Syrah. Anise, liquorice, forest floor. Intense and full.